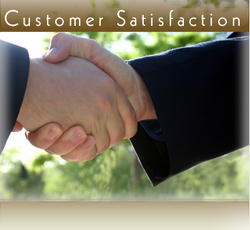 Being a client-centric firm, we work hard to attain the complete satisfaction of our honorable patrons. For the same, we are offering an attractive assortment of Fashion Jewelery, Bridal Set and Indian Bags. These jewelry sets and bags are designed & developed by our professionals as per the latest fashion trends & styles . Further, to meet the diverse requirements of our patrons, we are offering these jewelry sets and bags in various designs, sizes, shapes and dimensions. Owing to all these factors, we have mustered a vast client base all across the Indian Subcontinent, East Europe, North Europe, South/West Europe and North America markets. 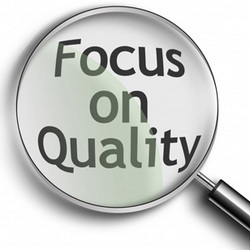 Superior quality is sustained following stringent control methods right from the processing to the last stage of packaging. Every step at Vivah Creation is overseen by a team of qualified professionals who are capable of assuring the modernized processing as well conducting the rigorous test on physical as well as qualitative traits of Jewelry products.Our whole spectrum is subjected to rigorous check according to the parameters related to their durability, texture, hardness and appearance. After the last process, they are cross-checked for identifying any crack and breakage, only then finished to give the required looks.